Karen's interests include women's health, preventative health and health promotion. She also has expertise in inflammatory bowel disease. 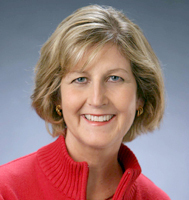 Karen previously served as president of the Wisconsin Academy of Physician Assistants.